As a developer, you will want to modify the content of your website while at the same time restrict access to it. To do that you can put your Pagekit website in maintenance mode. 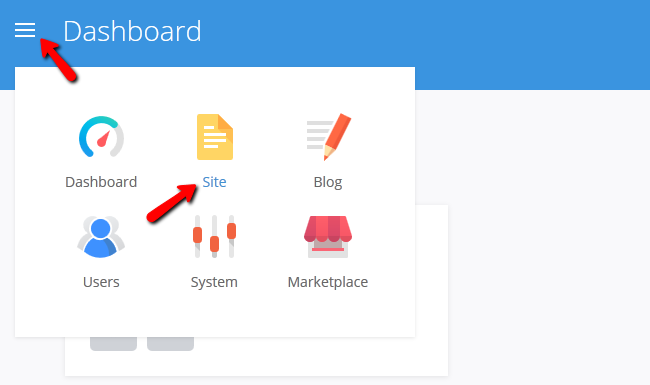 To activate Maintenance mode you will need to login to your admin dashboard and access the Site menu. Please navigate to the Settings>Maintenance section of your website. Here you will be able to activate the maintenance mode for your website by checking the Offline box and also create a custom message for the users that will try to connect while your website is in Maintenance.